The ornate Lake County Courthouse, affectionately referred to as the "Grand Old Lady," has been a landmark in Crown Point, Indiana, since 1878. As the county seat of northwest Indiana since the mid-1880s, Crown Point, Indiana (population 17,728), has long been a center of activity in Lake County. The historic courthouse and town square, as well as surrounding landmarks such as the Lake County fairgrounds and many lovely Victorian homes, enhance a sense of community is still evident in the many and varied events that draw folks from all over northwest Indiana to "America's Home Town." The Old Homestead Preservation Project, a partnership between the City of Crown Point and the Old Homestead Preservation Society, is taking one of the oldest surviving homes in the county back to its original condition for use as a museum and historic learning center. The efforts of many volunteers have gotten the 1847 Wellington A. Clark Homestead listed on the National and State Registers of Historic Places and the exterior stabilized, and interior restoration has begun. Providing public access during the restoration helps teach local residents about community history and how historic preservation can benefit the community, as well as attracting visitors from around the region and State. The home was featured during this year's Holley Historic District Walking Tour and was the presentation site for the 2004 Preservation Award. 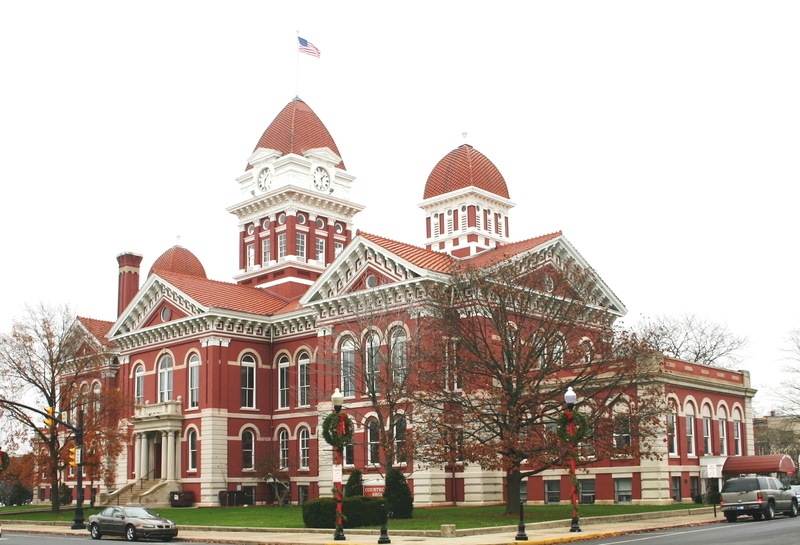 The ornate Lake County Courthouse, affectionately referred to as the "Grand Old Lady," has been a landmark here since 1878. Once threatened with demolition to create a parking lot, the historic structure was saved by a group of dedicated citizens. Today the courthouse houses 15 shops, a rental ballroom, offices, and the Lake County Historical Museum, welcoming tourists, shoppers, and other appreciative visitors. The Sheriff's House (built in 1882) is currently being refurbished through efforts of the Sheriff's House Foundation. The front portion of the building was home to sheriffs for 76 consecutive years. The back portion of the building was the Lake County Jail, the place from which John Dillinger made his fantastic escape in 1934. 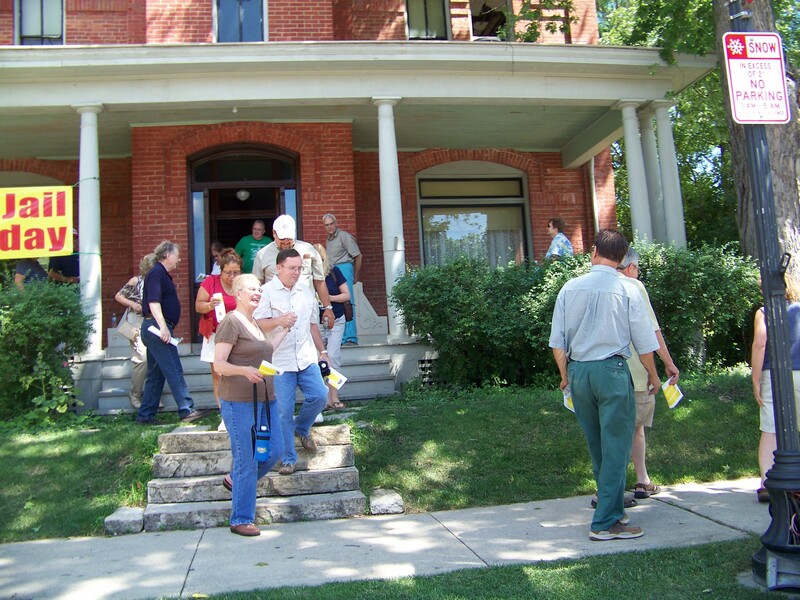 Crown Point's Historical Walking Tour, "The First Walk," is a two-mile self-guided tour that showcases 30 homes on Court, Main, and South Streets.